The English at Home Sixty-three photographs With an introduction by Raymond Mortimer. 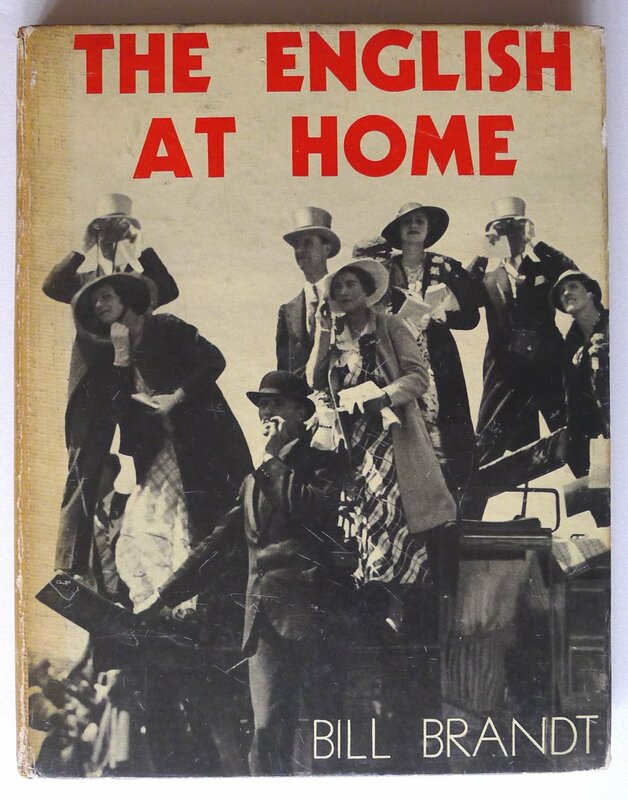 Home / Shop / Books / The English at Home Sixty-three photographs With an introduction by Raymond Mortimer. 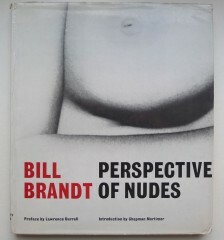 Sm.4to.9pp text + 63 full page photographs by Bill Brandt. Photographic boards. darkened at spine, rubbed and a little marked. 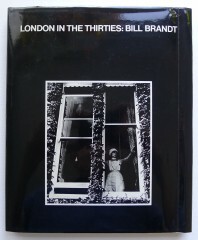 Bill Brandt. 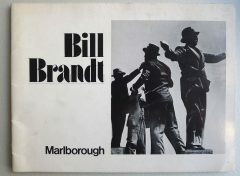 Marlborough Fine Art Ltd. London November-December 1976.